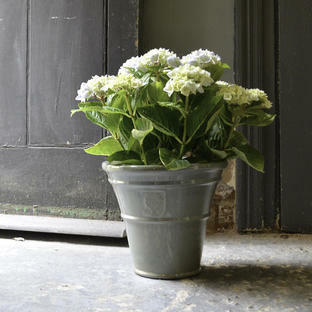 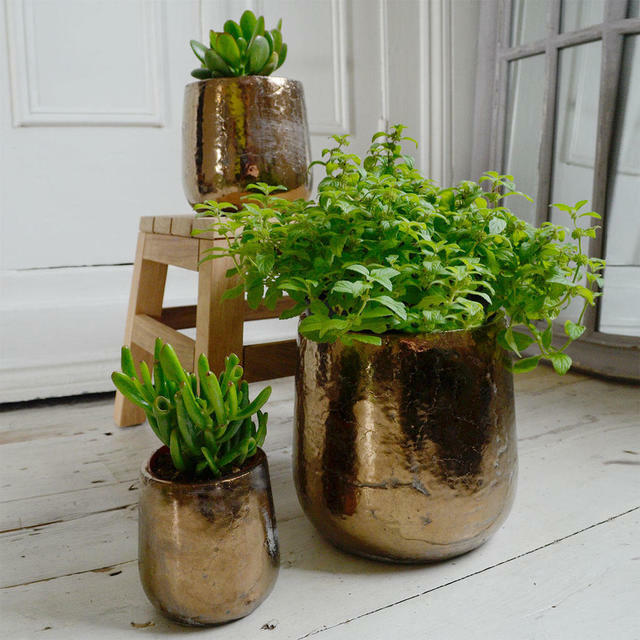 Sumptous gold glazed indoor pots for the most decadant of plants darling! 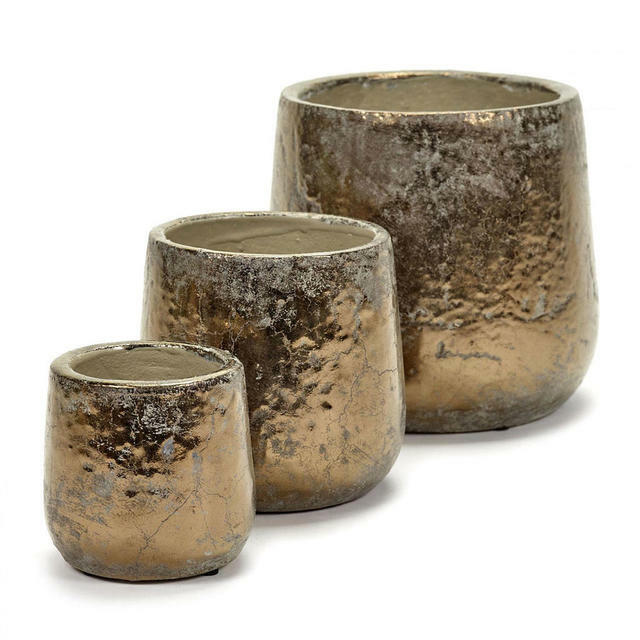 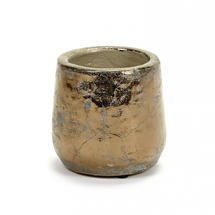 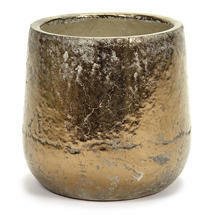 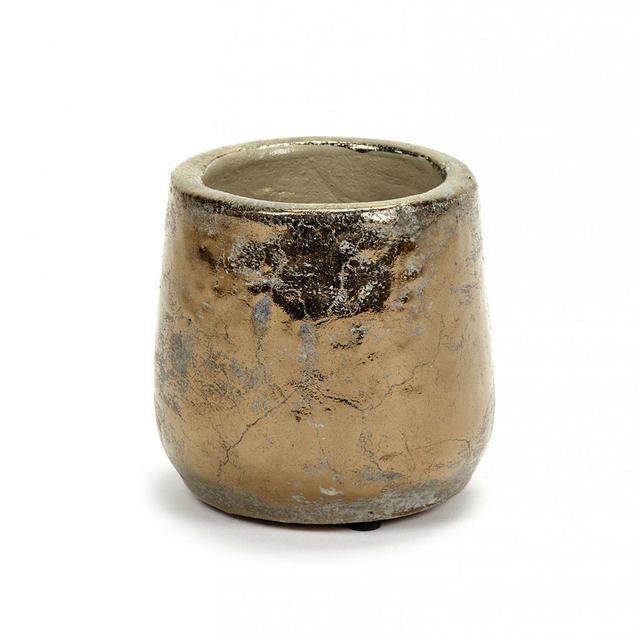 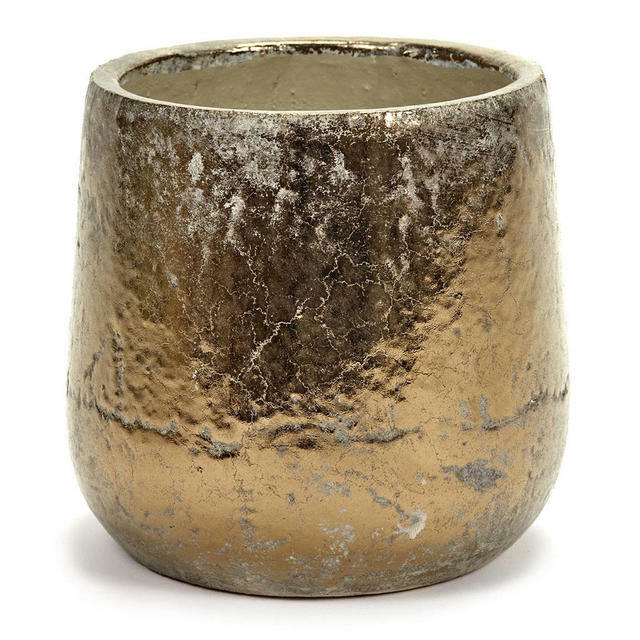 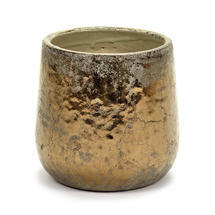 Contemporary, styled indoor plant pots, with a divine distressed gold glaze. 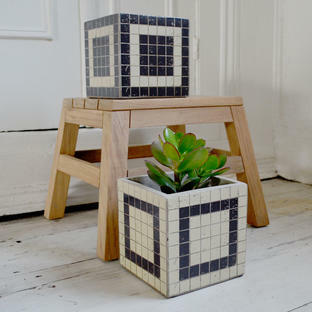 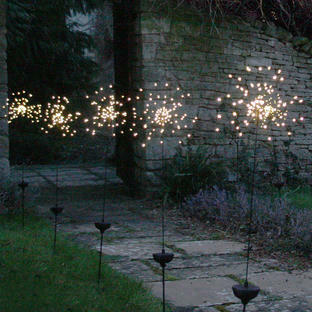 Will make even the plainest houseplant look that extra bit special. 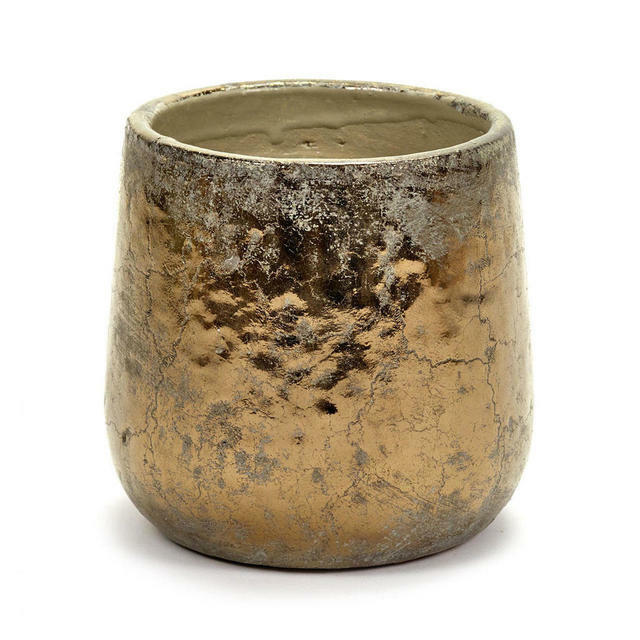 The gold finish is a slightly distressed hand-finished wash, so each pot is individual.